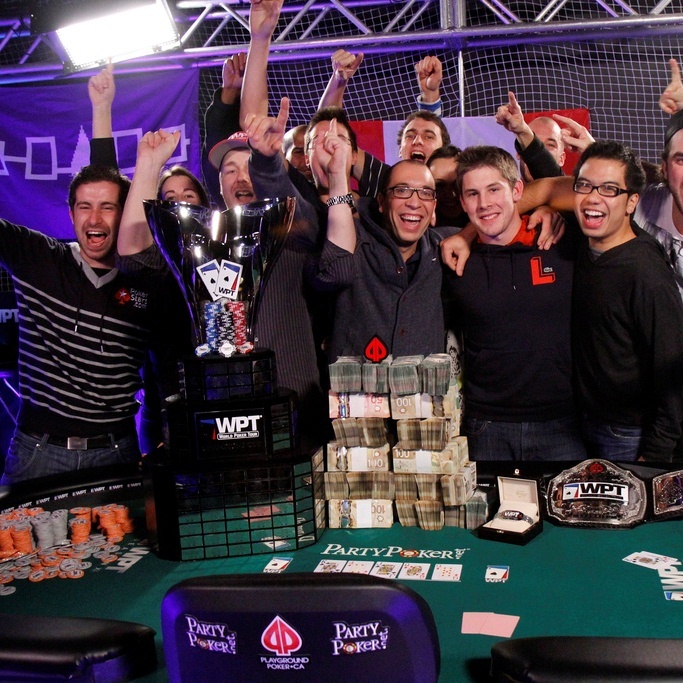 The World Poker Tour Montreal stop may not have been a televised event, but that didn’t stop it from drawing all kinds of interest over the weekend. Things started off well when it was obvious attendance was going to be great well before the first card was dealt. Nearly 1,200 players traveled to the Great White North and Playground Poker venue received plenty of kudos from the players. That was until Allen “King of the Endless Needle” Kessler decided to have one of his first-class hissy fits, even going so far as post his complaints on Facebook, the home of cat videos and high school bullies. Kessler took issue with the 60-minute levels and voiced his complaints publicly on Twitter and once again made a joke out of a real issue. This final table would have made for some great TV as Canada’s drunkest son Gavin Smith was there on the last day along with Jeff Gross and Pascal Lefrancois. Gross had easily the most famous rail birds in the room as his best friend, and most decorated Olympian ever, Michael Phelps make a surprise visit for support. Eventual winner Jonathan Roy’s rail wasn’t too shabby either with 2010 WSOP Main Event Champion Jonathan Duhamel among his supporters. Tweet(s) of the Day – That’s what hell of a cheering section, beats Gavin Smith’s section which probably consisted of bartenders, drunkards, and off duty strippers. Man the kid!!! Can’t be more happy for what @jgross5 did!! Proud of u man!!!! 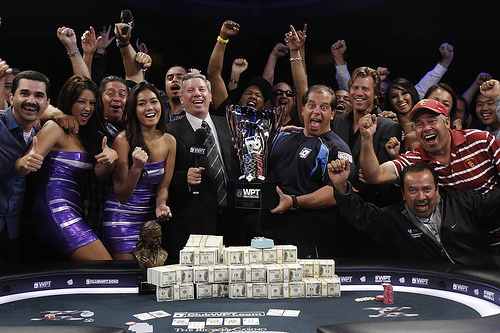 Will online poker fall off the fiscal cliff? – On the other side, a horseracing blogger asks if the “fiscal cliff” will kill the chances of online poker in the near future. I’ve officially hit my quota of using the term “fiscal cliff”. 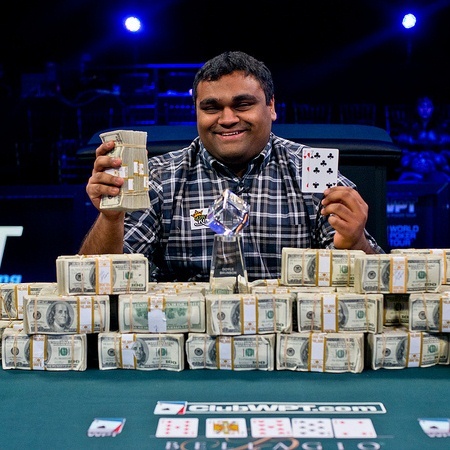 Pro Poker Player Embraces #GivingTuesday – Faraz Jaka, one of the good guys in poker, has a nice bio piece on the Huffington Post about his charitable side. 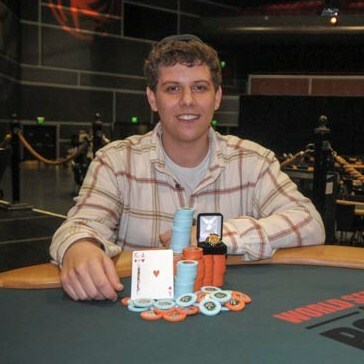 Nice to see poker players being in the news for something positive. WPT Montreal: Olympic Swimmer Michael Phelps – Jeanine (Freddy not Shaun) Deeb was the lucky one to grab an interview with the 18-time Olympic medalist while he was on the rail for his best friend. The WPT Legends final table at the Bicycle Casino should make for some fun TV with Jeff Madsen, Greg “FBT” Mueller, Max Steinberg, and Ali Eslami all in the mix. More so if Madsen brought up some of his nutball opinions, even if he was only there for a little while. Madsen out in 6th, Full Blown Tilt out in 5th, Ali Eslami out in 4th, so thank the heavens Max Steinberg stayed alive long enough to make it a little entertaining. 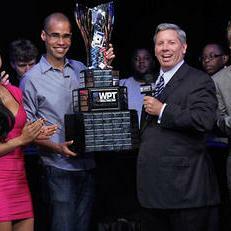 It still lacked the greatest of the Will Failla final table/win at last year’s event. On the other side of the country, Michael Frazin was the last player standing at the end of the Hard Rock Seminole Summer Smash main event. The delayed, moved, un-guaranteed tournament drew a respectable 198 entries despite Tropical Storm Isaac threatening the state. Defense Request for Status Conference – It seems the lawyers for Howard Lederer, Chris Ferguson, and Rafe Furst also noticed the court ruling last week saying poker is a game of skill. They are now jumping up and down saying “look, look, look!”. 2012 Republican Platform (PDF format) – I rarely mix politics and poker, the game doesn’t rate very high in getting my vote aside from freedom infringement. I prefer to concentrate on pressing issues such as the economy, healthcare, etc but it’s worth noting the GOP’s Platform statement includes “We support the prohibition of gambling over the Internet” hidden among it’s 50 odd pages. Math, Game Theory Can Help A Gambler’s Strategy, Study Says – The Huffington Post is a pile of crap from both a technical and creative standpoint, but a lengthy game theory post which showed up in their science section grabbed my attention including a pre-theft interview with Chris Ferguson. I’m sure the author was paid a few pennies for the effort. Inside Warren Buffett’s Private Poker Game – Poker found it’s way into another main stream publication, this time it’s an article on Forbes talking about mega-money manager Warren Buffett’s poker tournament with such cringe worthy lines like “Texas Hold ‘Em is nothing more than a betting and bluffing game, and tournaments like this appeal to the same primal instincts as in an ancient battle royale, combated via brains and daring” and “I flopped three sevens, with a pair hidden, enticing Mayers to throw in most of his pot”. The Straddle: Special EPT Barcelona Edition – Kristy Arnett and a behind the scenes look at EPT Barcelona. 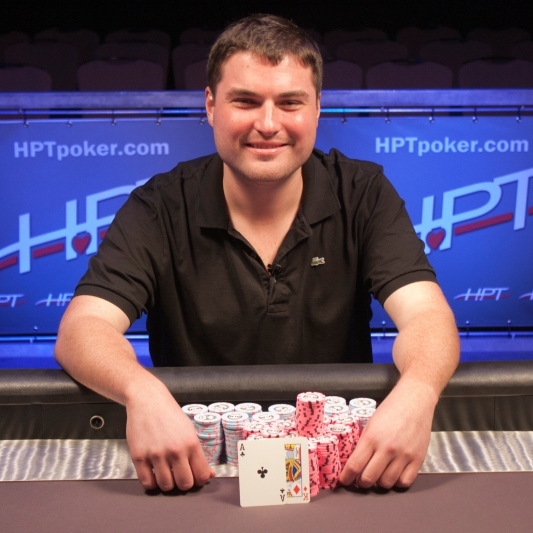 It looks like Marvin Rettenmaier might have a pretty decent handle on this poker thing. 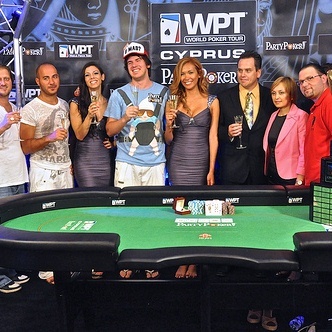 On Thursday he became the first player to ever win back-to-back World Poker Tour events when he captured the WPT Merit Cyprus Classic title. 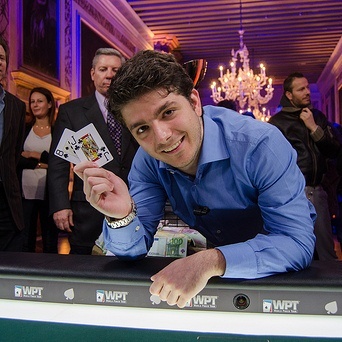 This was the first tournament of the WPT Season XI but he picked up where he left off after winning the WPT World Championship to wrap up Season X. 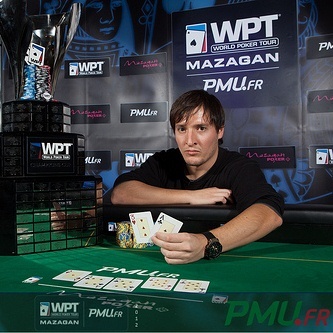 In between his two titles, he only cashed seven times during the WSOP including a final table in the Mix-Max tournament. Rettenmaier grabbed $287,784 for his win and perhaps can now afford to dress like a grown man. 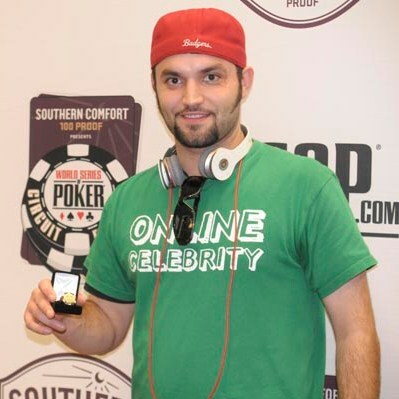 This story was a little too much to be pushed down into the link dump and also an example why I continue to believe legalized online poker is a long ways off. Mister and Missus Smith still equate poker with those evil negative EV games sitting in the casino pits where the house has a huge edge. Mike Florio of ProFootballTalk on NBCSports.com played the puppet for locked out NFL officials when he wrote a piece called Locked-out officials plan to point out replacement official’s poker past. 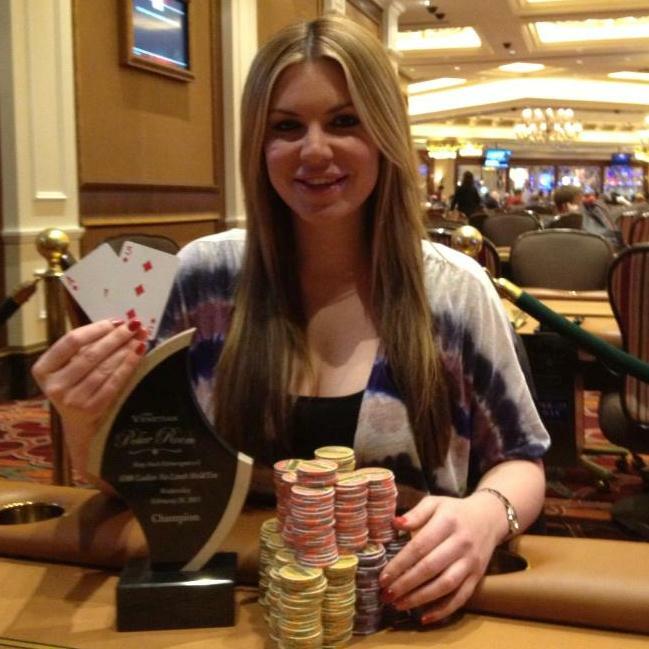 Per a source with knowledge of the situation, the locked-out officials will soon be making it known that Shannon Eastin, who will become the first female official to work an NFL game, has played in the World Series of Poker. Multiple links containing reports from the 2007 event mention Eastin. Holy crap, stop the presses! A person of legal age participated in a legal poker tournament so she must be willing to fix an NFL game for a Binion’s Daily buy-in and a corn dog. 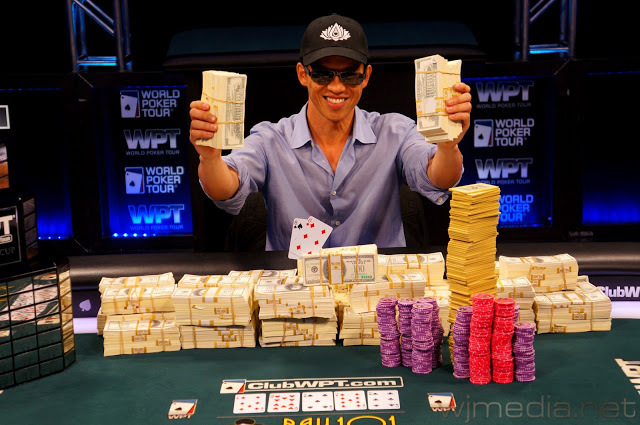 In 2007, East finished 17th in a $1,500 NLH event and also cashed in the 2006 Ladies Championship. FTPDoug returns to TwoPlusTwo – The infamous FTPDoug made his triumphant 2+2 return after taking his leave following the Full Tilt disaster. He is back and answering questions about the FTP relaunch after the PokerStars buyout. He also settles the question of whether it was actually Michele Clayborne posting as FTPDoug (told ya so). Matt Marafioti Online Hacking Allegations – Marafioti is clearly off his rocker, that’s no big secret. But if these allegations of account hacking turn out to be true then he’s a blatant, delusional thief who is off his rocker. Cantor Gaming launches Wi-Fi sports wagering in Nevada – And just like that, you can legally place a sports bet online in Nevada as long as you have a Cantor Gaming account and the ability to turn on your Wi-Fi adapter. 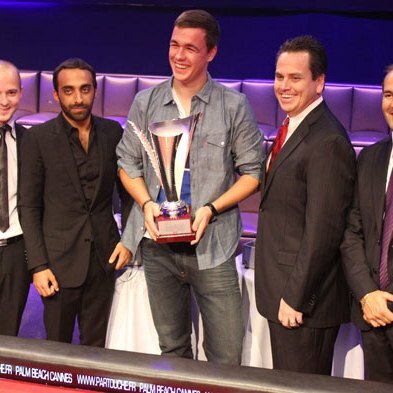 The British Poker Awards – Branded “the UK’s official poker awards” so it must be true. 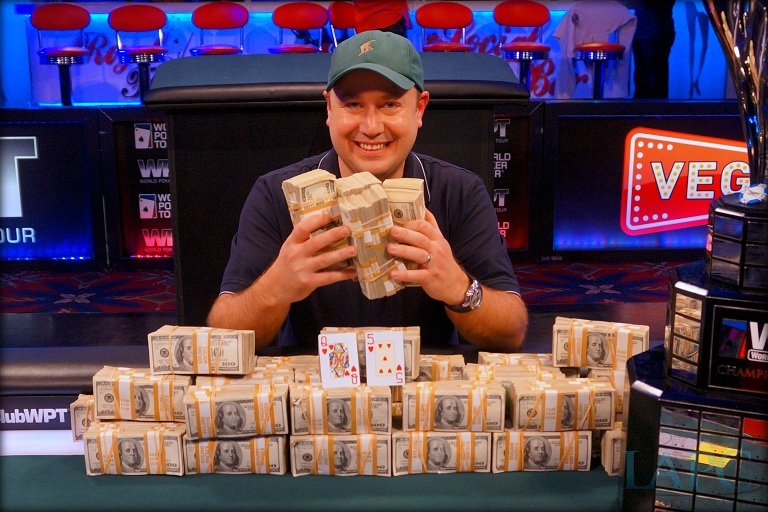 Award ceremonies for poker still seem a little odd because the ultimate award is cash in the hand and maybe a bracelet on the wrist. Now get off my lawn. 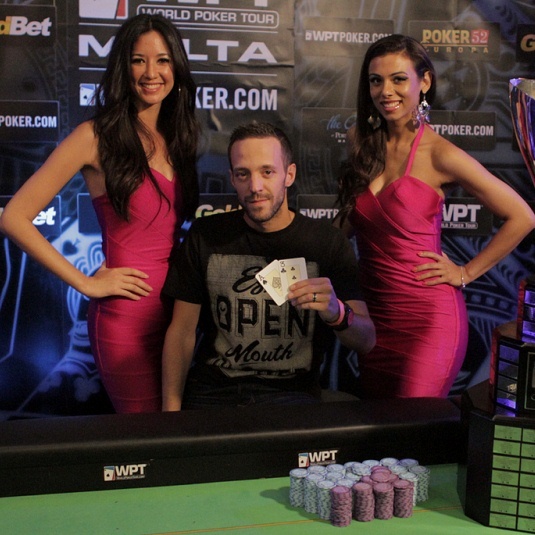 Best Poker Player Party ever? – I don’t know about the best party ever, I barely remember a PokerStars party at the WSOP with Mr. Snoop Dogg. But it still looks like a blast and Savage managed to once again find himself on camera.